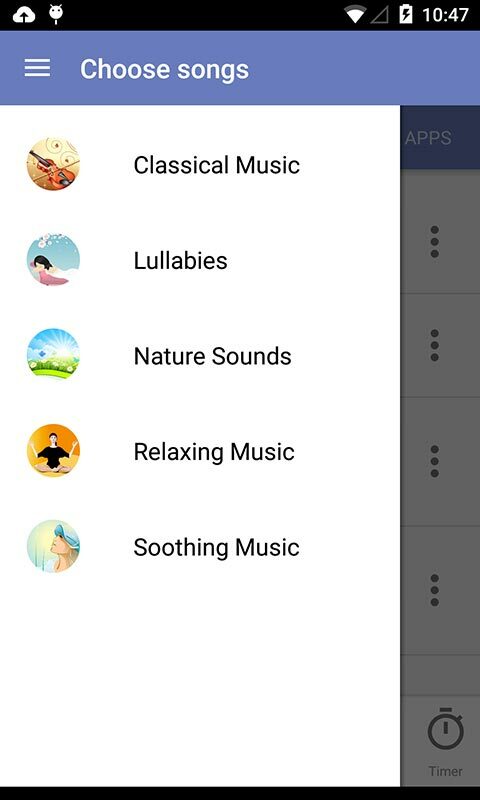 Like to doze off with soothing music or nature sounds? Having trouble falling asleep? Download Sleep Music & Sounds free and get your beauty sleep with relaxing music, white noise, rain sounds, calming music and more sleep sounds. 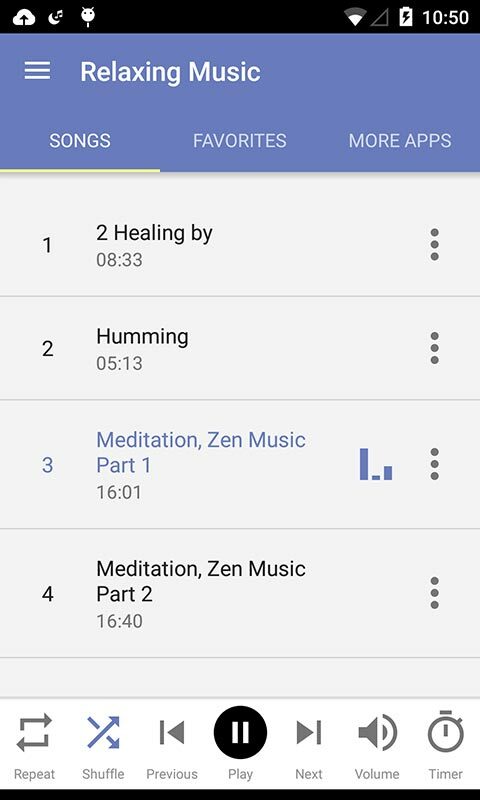 ONE SLEEPING MUSIC APP FOR EVERYONE - Sleep Music & Sounds offers a beautiful collection of relaxing music which will help you go to sleep peacefully after a long, stressful day at work. - After studying hard every day, you need some sound sleep with, for example, calming nature sounds to be ready for new challenges the next day or to pass an important test or an exam. - In retirement? 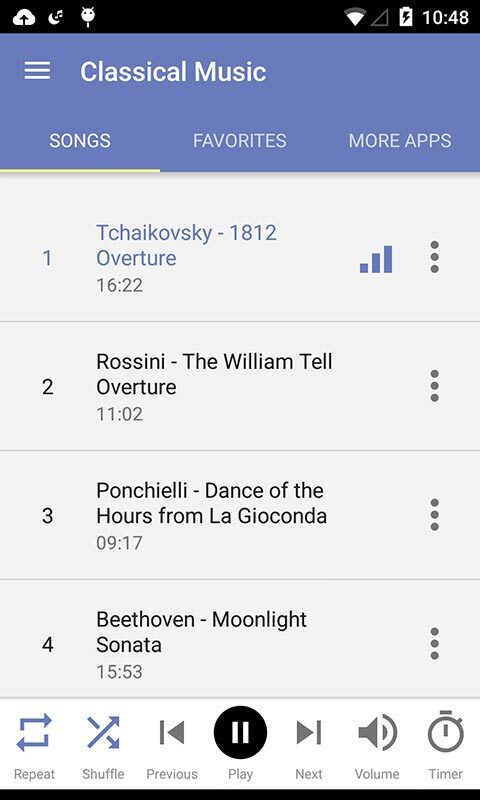 Make your naps and sleep more enjoyable with soothing music from this lovely music app. 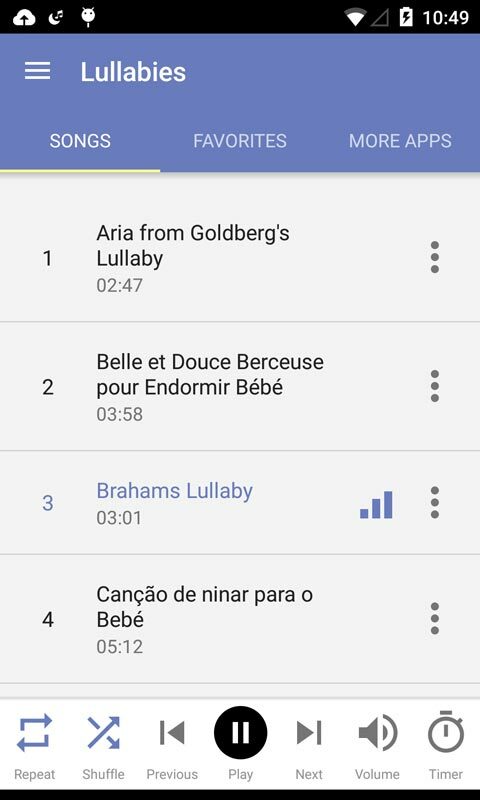 - Help your babies sleep well with lullabies and baby sleep music. 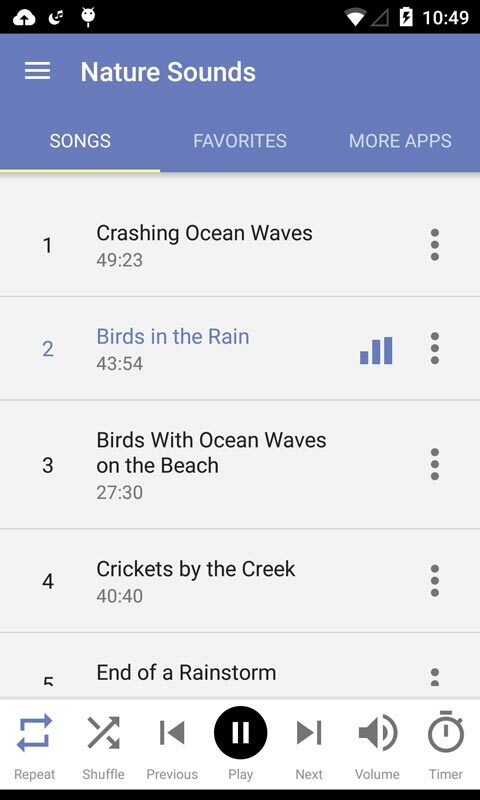 Sleep Music & Sounds is designed to provide calming atmosphere at bed time and you will absolutely love this free music app! Download these lovely sleep sounds free and share them with your dearest friends!